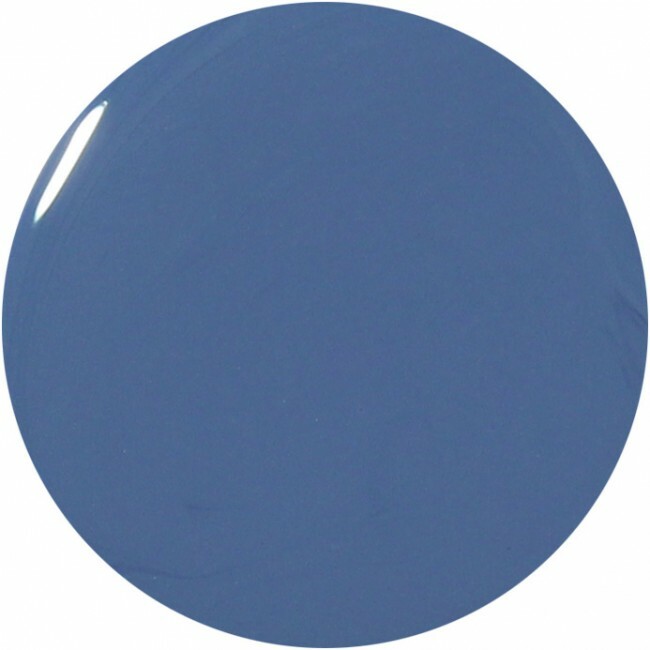 Ormande Gate is a fabulous dusky blue nail polish nail polish. Part of the Woodlanders AW15 collection. 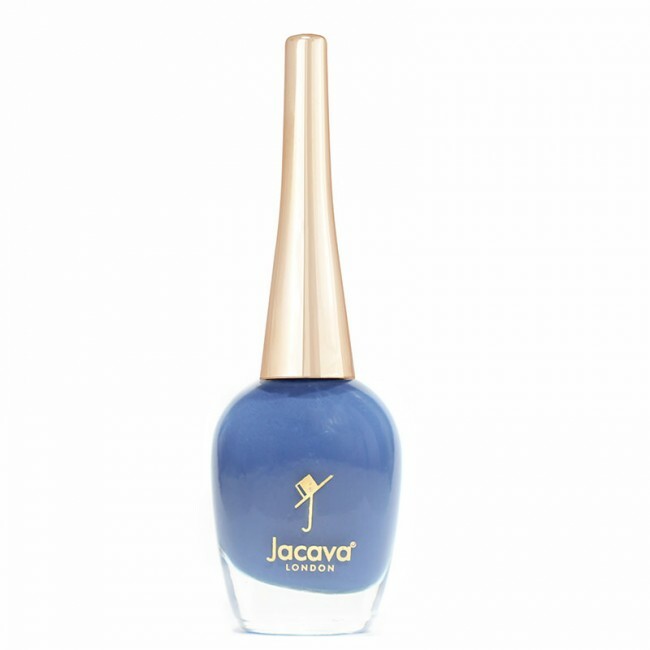 12ml of luxury dusky blue nail polish.